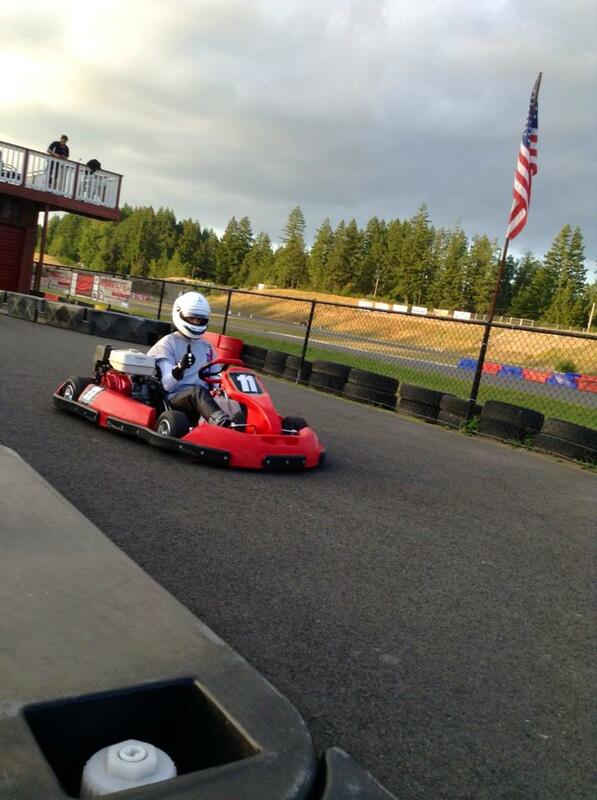 Eighteen teams of four drivers met at PGP Motorsports Park in order to raise money for Seattle’s Children’s Hospital and compete in a two hour endurance race. Xccel Racing competed in the race last year, and we took first and second. So we were excited to defend our title with our two teams of solid karters. 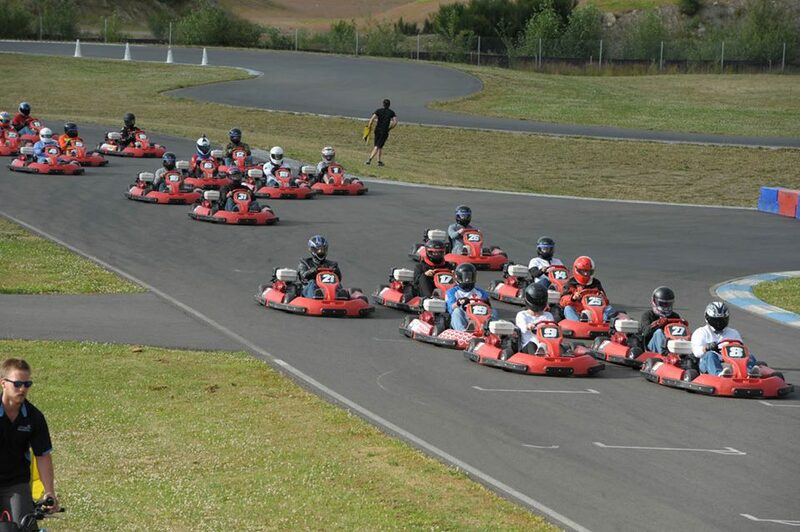 Qualifying was based on a lottery drawing, which had Xccel Racing karts start the race in 11th and 17th. By the first driver change, we had risen to 5th and 6th. The battles continued throughout the driver changes and pit stops. We completed the race in an exciting 2nd and 4th place respectively. Off the track, we spent time talking with fellow racers, and having a barbeque. It was a blast speaking with so many people who were in support of the fundraiser, as the battles flew by. Overall, it was great to finish on the podium again, and raise $2000 for the Children’s Hospital! We are already planning on raising even more money in 2014, so please get in touch with us if you would like to help support the team. This Post was posted in Team Xccel. Bookmark the permalink.